I was an eyelash novice once. But now I’m lash obsessed. 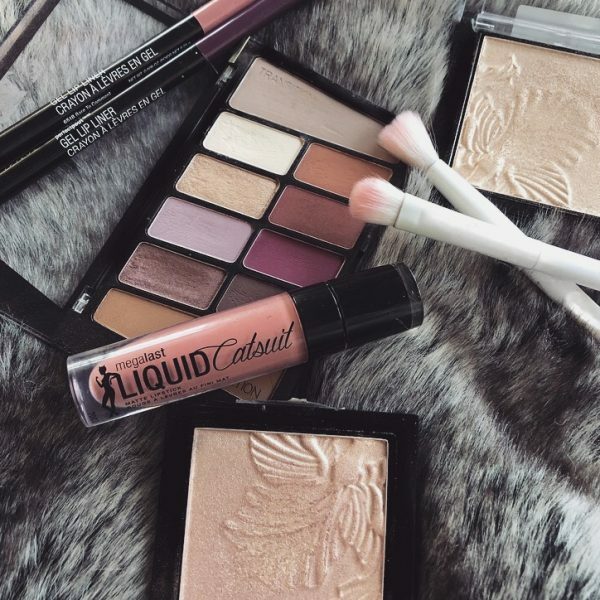 I just can’t imagine doing a makeup look without them! Whether you’re first starting out with lashes, or you’ve been wearing them for years, the amount of lashes to choose from can be a bit overwhelming. There are just so many different brands, styles, and types, sometimes it’s just really hard to choose which ones to get! But recently, I stumbled across some of the best lashes I’ve ever tried. They’re cruelty free, super affordable, easy to use, and they have a wide variety of stunning lash styles to choose from! I discovered Crave lashes on Instagram a few months ago and immediately fell in love with their lash designs. 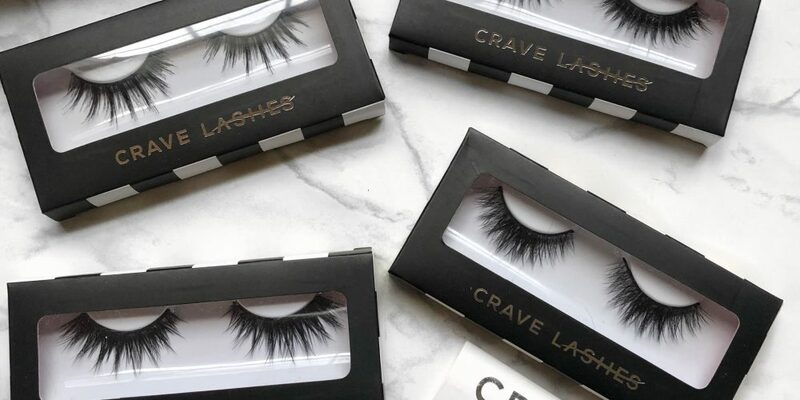 Crave Lashes is an L.A. based brand that sells handmade, cruelty-free false eyelashes. Each pair of lashes range from $7-$11, (which, hello, is a steal!). They also sell various bundles and kits that feature different lashes, eyelash glue, and tools. Starting off, their packaging is literally to die for. When you order, they come in a hot pink box and the products are packaged inside so nicely. I’m also a big fan of the lash box packaging, it’s so sleek and compact! 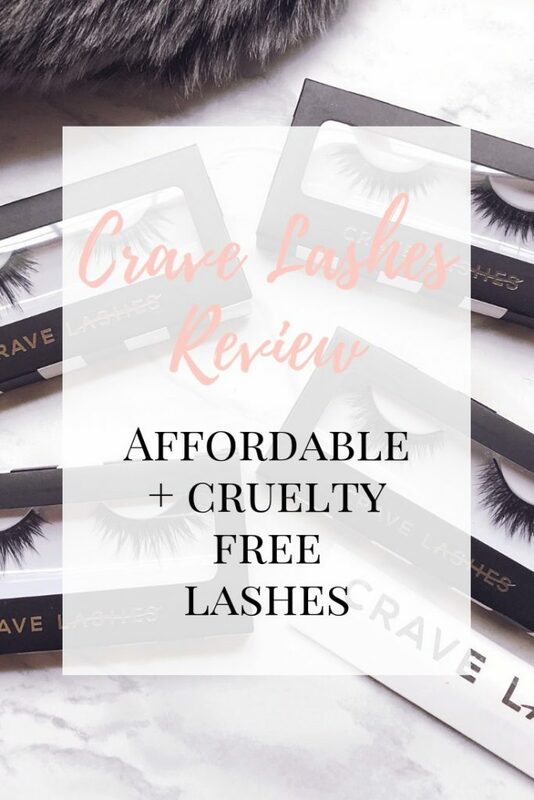 When browsing the Crave Lashes website, there were so many beautiful lashes to choose from, there was no way I could pick just one pair! I ultimately chose to go with the Lengthening and Volumizing Lash Starter Kit because I like my lashes big and bold and it would allow me to try out more than one pair. This kit features 4 pairs of lashes that all come with cute, and delicious, names; Chocolate Souffle, Creme Puff, Red Velvet, and Salted Caramel. This kit also comes with the white eyelash glue and the eyelash tweezers. Each of the 4 pairs in this kit look different from one another, but despite that, they all deliver in the lengthening and volumizing department. Each pair of lashes is stunning in their own way, they look natural and they feel amazing, and they’re perfect for completing any makeup look. These lashes also last, so you can use them over and over again. The Crave Lashes eyelash glue is incredible, probably one of the best eyelash glues I’ve ever used. It goes on blue, so you can see exactly where you’re putting it, and then it dries invisibly, (which I think is super cool and innovative). It also doesn’t budge! It keeps your lashes on all day. The quality of the Crave Lashes Eyelash Tweezers is great! It’s feels high quality and it helps you apply your lashes effortlessly. I don’t typically use tweezers to apply my lashes, I often opt to just use my hands, but these tweezers have become my latest favorite thing due to how easy they make putting lashes on. All in all, Crave Lashes have quickly become my go-to lashes to wear. I love that they’re cruelty free and hella affordable, but the quality is still remarkable and up there with some more expensive, well-known brands. 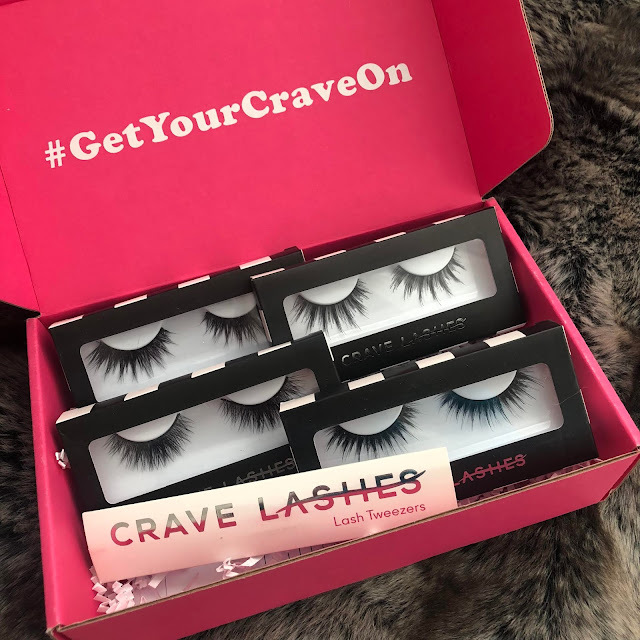 My Crave Lashes are one of my favorite items in my current makeup stockpile and I for one, just can’t wait to expand my collection! Seriously, give me all of them! 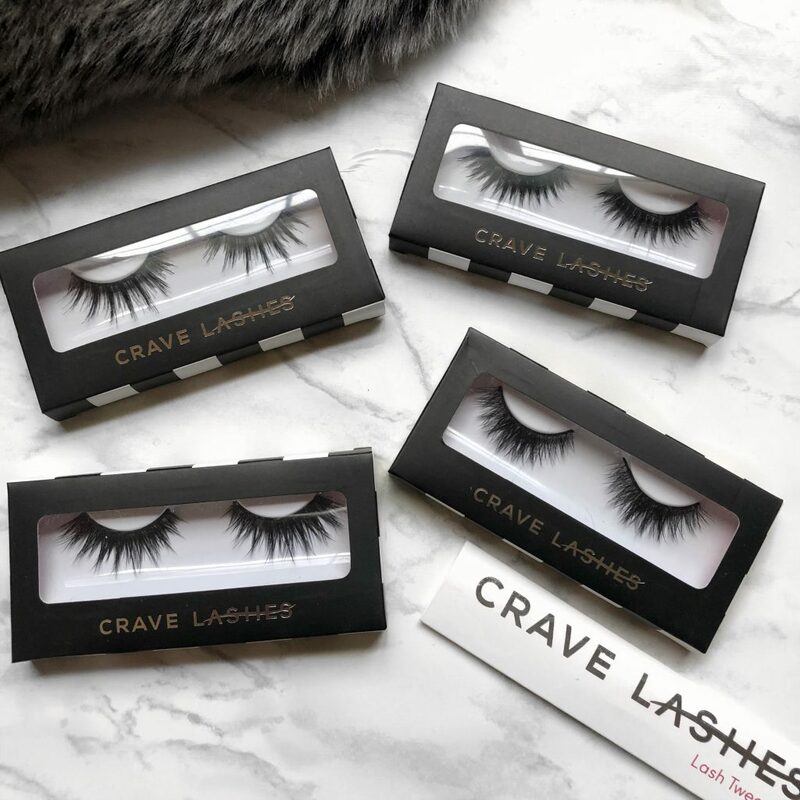 Have you ever tried Crave Lashes?